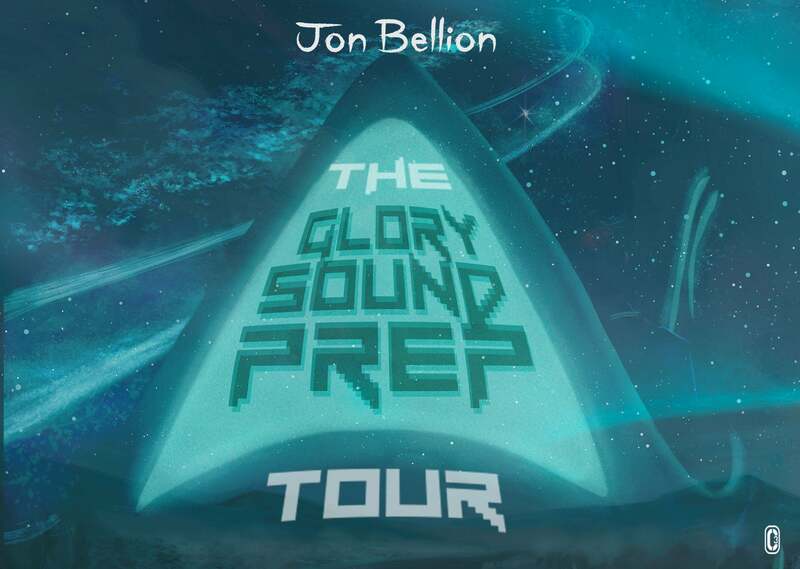 AUSTIN, TX (November 14, 2018) – Jon Bellion will launch an extensive 35-city North American amphitheater tour this summer titled The Glory Sound Prep Tour, stopping in Austin at the H-E-B Center at Cedar Park on June 30th, 2019. The headline run, produced by Live Nation, will include a July 12 concert at Los Angeles’ Greek Theatre and an August 10 hometown show at Northwell Health at Jones Beach Theater on Long Island. The tour will make additional stops in Atlanta, Miami, Nashville, San Francisco and more, before wrapping August 11 at MECU Pavilion in Baltimore. See below for itinerary. Tickets go on sale to the general public beginning Friday, November 16, starting at 12:00 PM CT at C3Concerts.com and www.JonBellion.com.